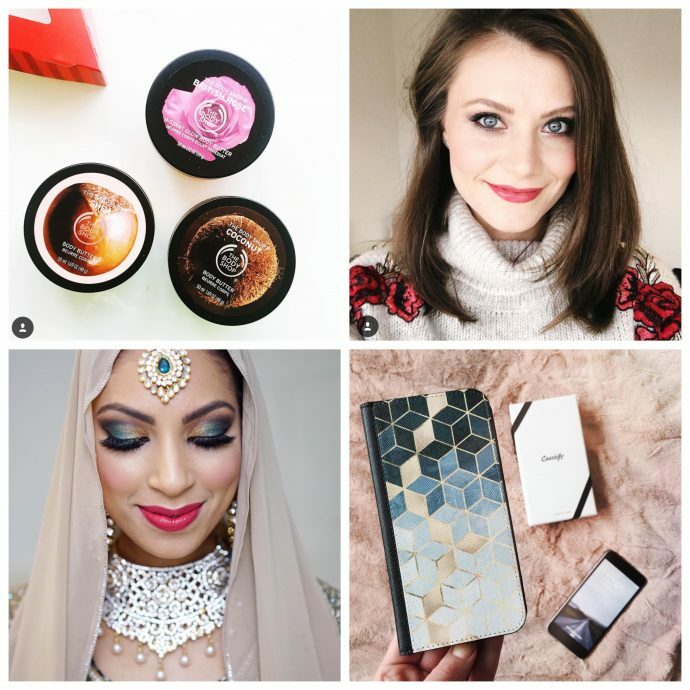 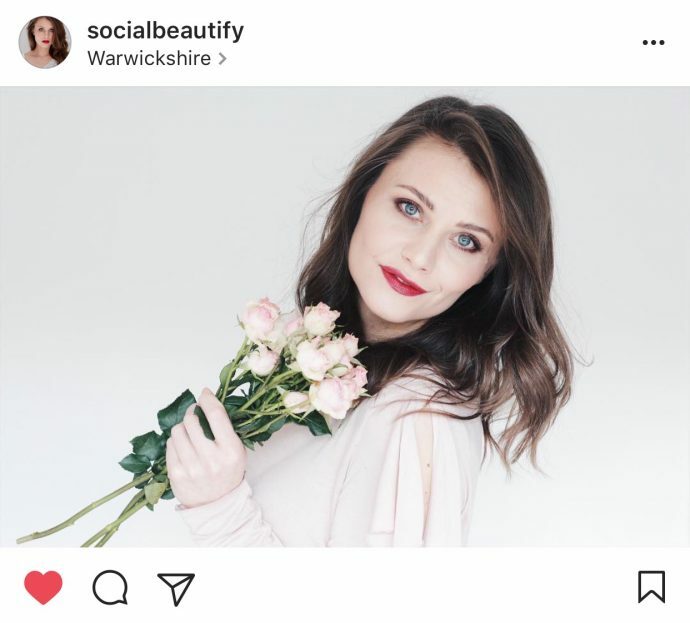 Month on Instagram – Happy Birthday to me! 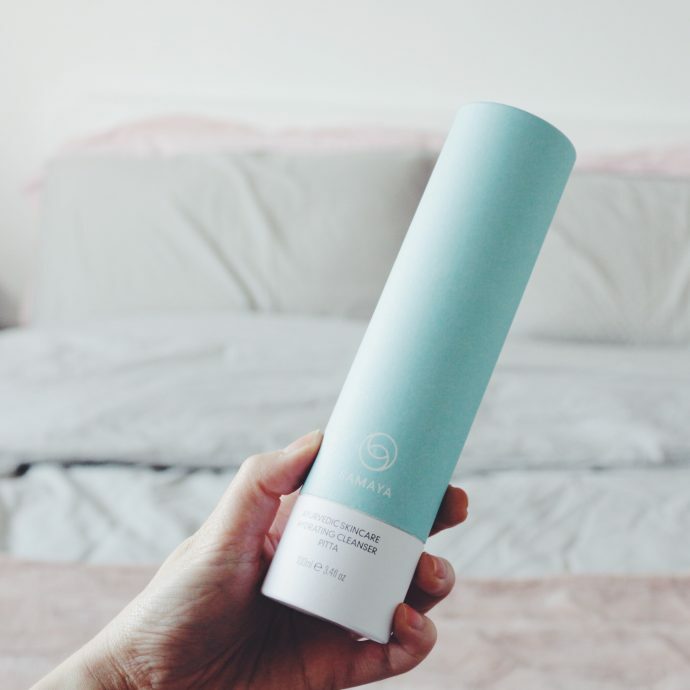 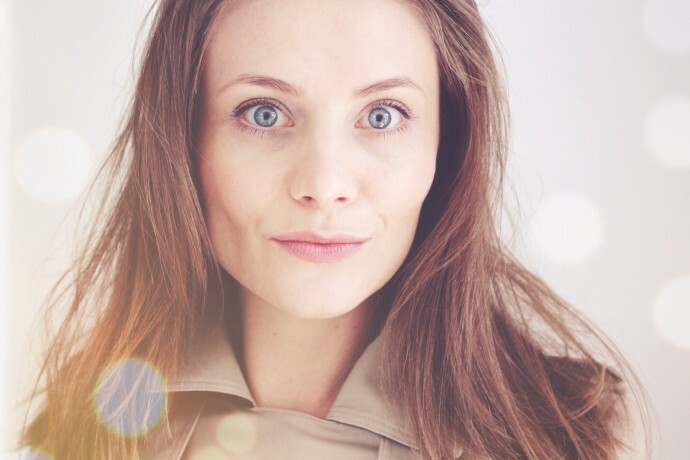 How I got rid of congestion and constant breakouts. 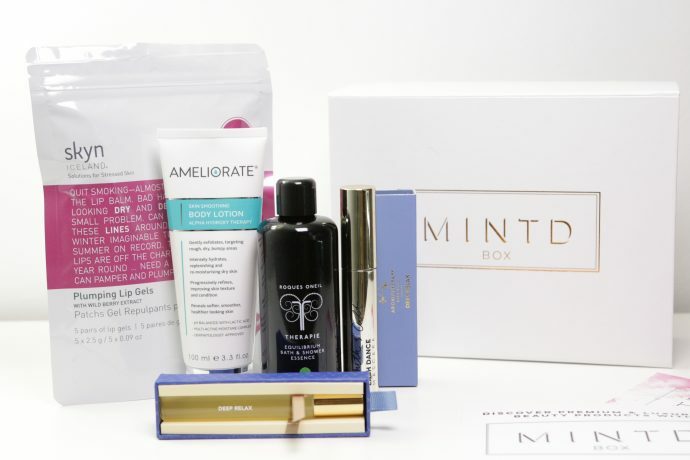 Mintd Box- Discover premium & luxurious beauty products. 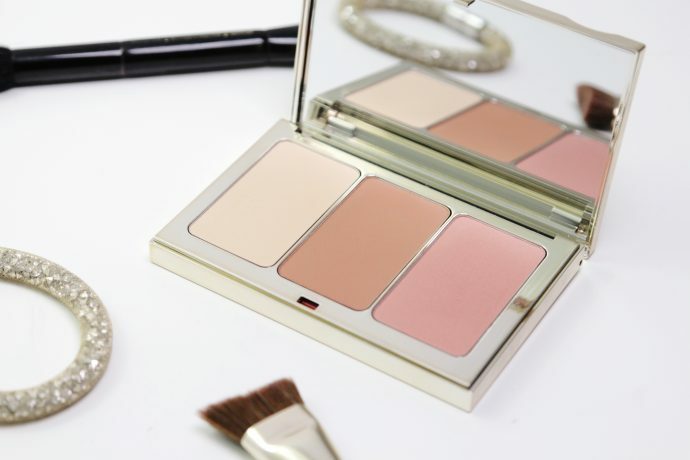 Clarins Contour Palette review – What’s so good about it?